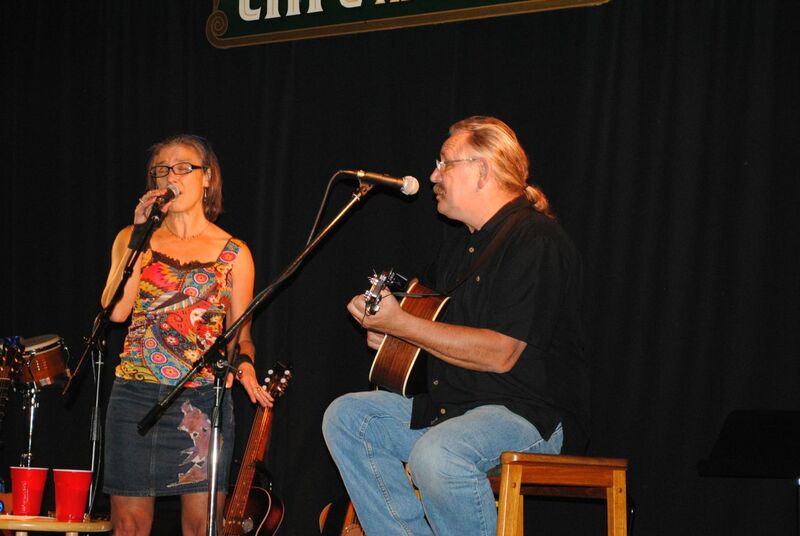 Tom Scott and Leslie Tift will be playing at the Dunsmuir Brewery Works this Saturday, Oct. 15th. http://www.dunsmuirbreweryworks.info/ Show time is at 7:30 p.m….free admission, great food and beer…and easy access off the I5…Come join us!! ~ by tomandleslie on October 15, 2011.